Jabra, a subsidiary of the GN Netcom Group, has formed a strategic partnership with Innova Telecom to form a joint venture in India called Jabra Connect India Private Limited. Jabra is a major player in technical communications and sound solutions. Jabra has acquired an additional 46% stake in Innova, increasing its stake to 51%. Innova has been involved in the distribution of the Jabra brand of GN Audio in India for over a decade. Current CEO and founder Rajesh Ghe will continue to serve as CEO of Jabra Connect, which currently has nine offices with over 120 employees. 100 headset range. 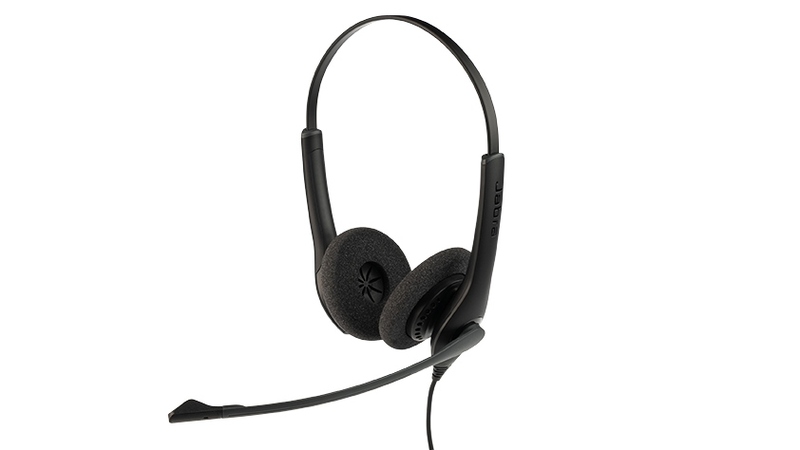 The headset series Biz 1100 was developed especially for use in companies and should be used mainly by call centers and customer service representatives. The Biz 1100 is an entry-level series that will be available in India from May 21, a price tag between $ 50- $ 65 that excludes the GST. The Biz 1100 headset series offers noise cancellation and is designed for regular and continuous use. The newly introduced e-commerce portal Jabra.in will be available in the next 45 days. The portal and shipping across India will be managed by Jabra Connect and the portal will cover Jabra's complete portfolio. Rajesh Ghei, CEO, Jabra Connect, said, "This strategic partnership with Jabra is aligned with our vision to be the largest audio distribution company in India, and we believe that this joint venture will be a huge growth catalyst for both companies through world-class This will create immense value for our customers and colleagues who have been true growth partners throughout these years. "